Boeing issued the following statement regarding the release today of the preliminary investigation report of Ethiopian Airlines Flight 302 by the Ethiopian Accident Investigation Bureau (AIB) on the Boeing Max crash. Boeing also is continuing to work closely with the U.S. National Transportation Safety Board (NTSB) as technical advisors in support of the AIB investigation. 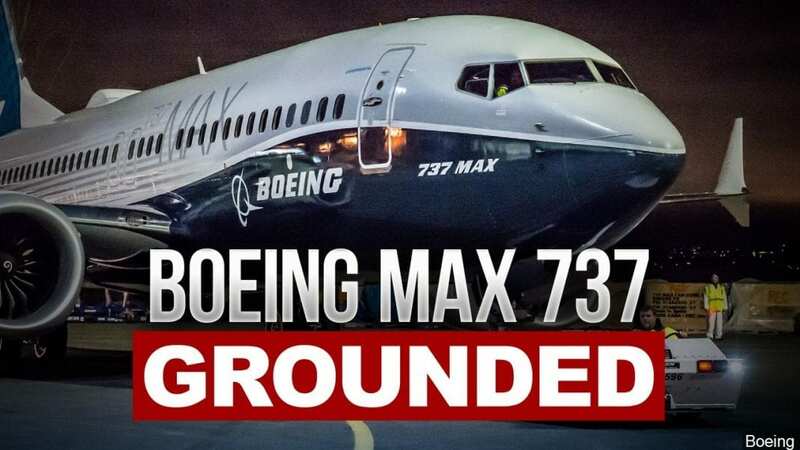 As a party providing technical assistance under the direction of investigating authorities, Boeing is prevented by international protocol and NTSB regulations from disclosing any information relating to the investigation. In accordance with an international protocol, information about the investigation is provided only by investigating authorities in charge.